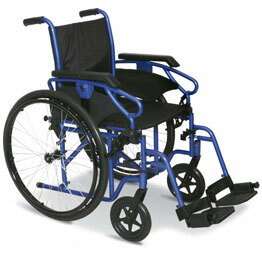 We offer a wheelchair rental and hire service for Italy. 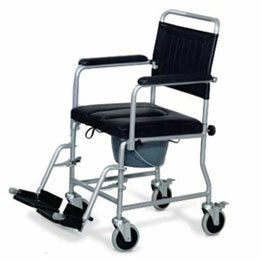 If you need a folding wheelchair to use while in Italy then we can deliver a wheelchair to hotel. 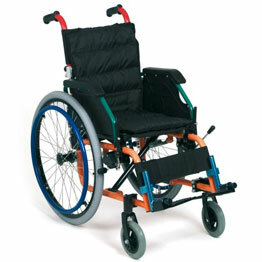 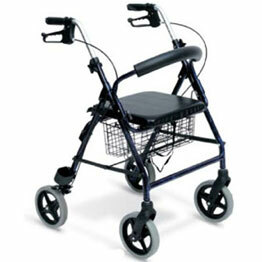 All our wheelchairs are easy to use and fold-up compactly to fit into a car, taxi, bus or train.